Alger Falls are so close to the road...the square shadow is my car. Posted in photographs, Travel. 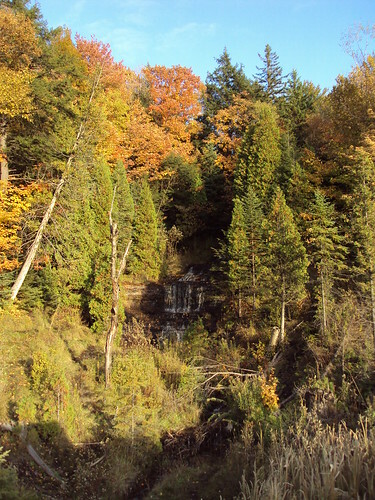 Tags: Photos, Travel, Upper Peninsula, waterfalls on November 18, 2009 by MzEllen.